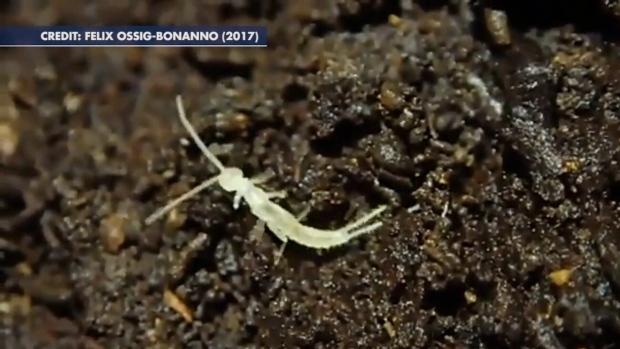 VANCOUVER -- A newly discovered cave-dwelling species of insect found in British Columbia could be a survivor from the last ice age, scientists say. "This is a very intriguing species because it looks like it lived underground in caves -- for more or less a long time," Sendra said in an interview. He said he could not say how old the insect is -- just that it is primitive, and its discovery raises a number of questions.